Here's another sweet romance by one of our Sweet Romance Reads Authors, Margaret Daley! Margaret Daley is a friend, but that doesn't mean I can't write an honest review. So here goes! Recently Margaret reached a milestone-- her 70th book. WOW! 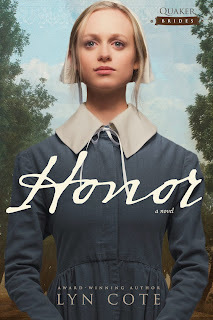 This lady can write--and does! This story in particular is part of the continuity series, "Alaskan Search and Rescue." Harlequin designs these multi-author series so each series has a theme and similar elements but each story is written about a different hero and heroine and by a different author. Margaret's story in this contininuity concerns a single mom, her son and a very handsome search and rescue volunteer. However, it was not possible to escape caring about her heroine who'd escaped an abusive marriage or not to fall in love with Josiah, her hero. A solid read by an amazing author! 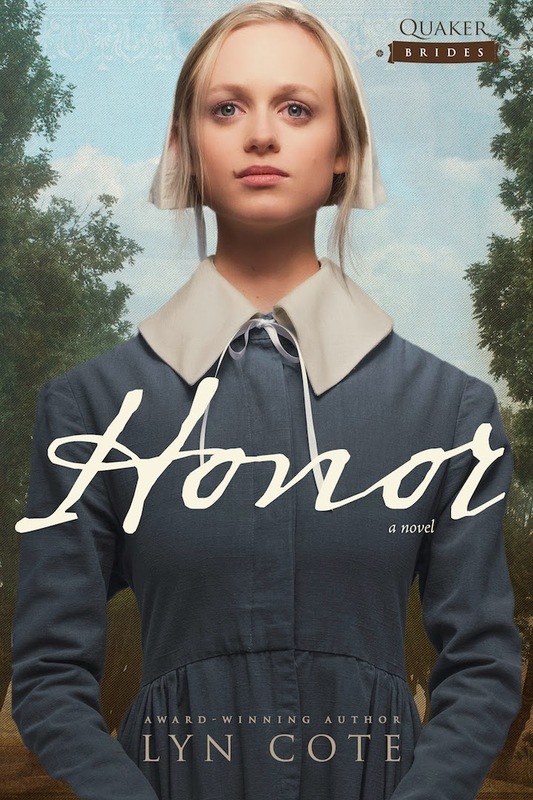 Starting today, the first book in my Quaker Brides series, HONOR, EBOOK will go on sale for 99 cents. Click here to purchase. If you haven't signed up for our Sweet Romance Reads newsletter, why not? Lyn, Thanks for posting this review. Margaret--Sincere congrats on the publication of your 70th book! This sounds like a great read. Margaret knows how to balance romance and suspense. I didn't realize she had so many books out. I need to add some to my tbr pile! Lyn, thanks for sharing your thoughts on this book.